What is witchcraft? Various terms and interpretations have been offered in attempts to understand the phenomenon of witchcraft in Africa. 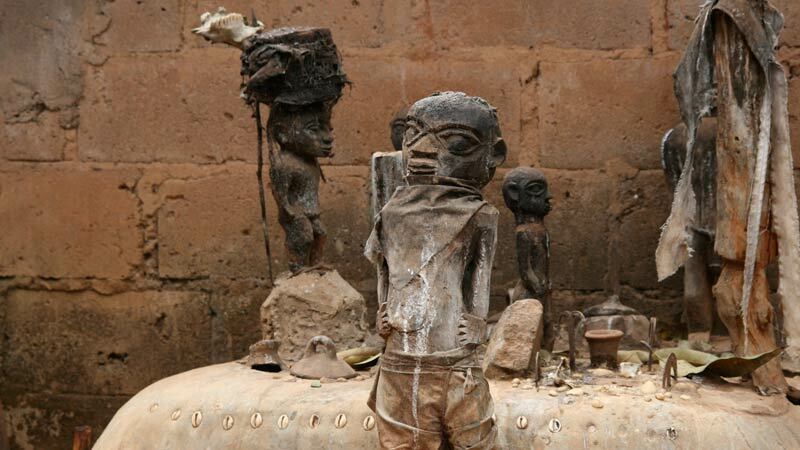 E. Evans-Pritchard’s classic distinction between witchcraft and sorcery, which has been altered by other anthropologists, is relevant in many places in Africa. The assumption is that witchcraft is an inherent quality and a psychic act…. Previously, I argued that achievement is relative. Various factors shape how we evaluate it. What is a great achievement for some is no big deal for others. One person’s “normal” might be an outstanding achievement for someone else. Today, I want to suggest that a key factor that underlies the relativity of achievement is potential….